Get the signature sound of Eric Gales. 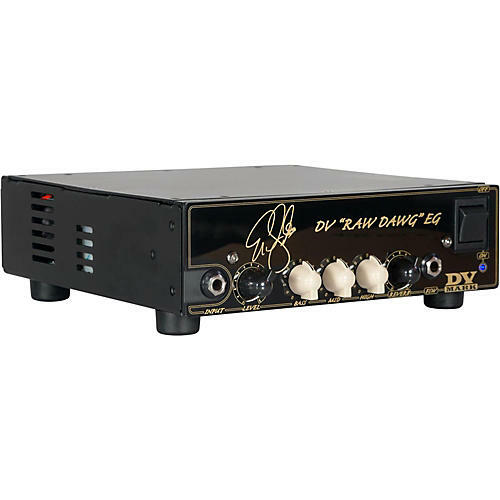 The DV Mark "Raw Dawg" EG is the signature head of Eric Gales, featuring a single tube-driven clean channel, reverb, FX loop and 250W MPT power amp like all the other DV Little 250 models. Dimensions 8.86 x 2.95 x 9.84 in.